Heading into your kitchen renovation, maybe you’re looking for something that doesn’t require as much care as marble. And you’re weighing quartz as an option. Quartz is a man-made surface containing natural stone particles, and it doesn’t require the same level of attention that marble would to keep it in shape. But you’re wondering if there are any pitfalls to putting in this kind of counter. 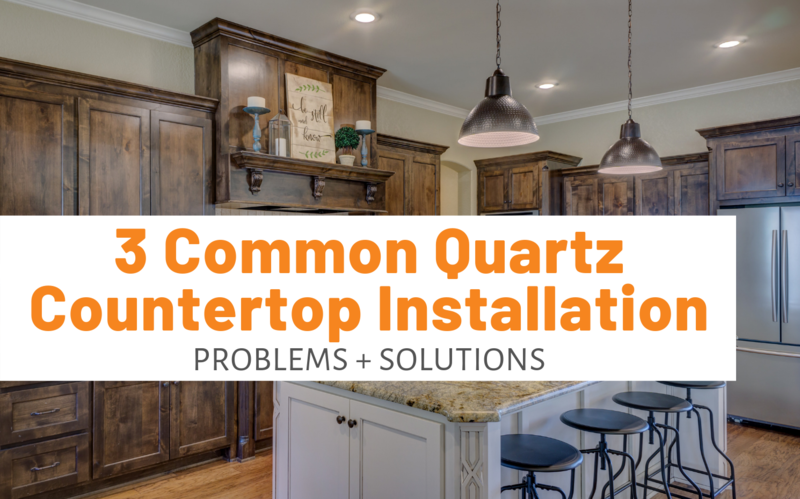 What kind of quartz countertop installation problems should you be aware of? Maybe you’re already planning on a kitchen re-do that includes introducing this stone. But, you’re a fan of going into projects with both eyes open. That’s why you’re wondering about possible quartz countertop installation problems. Let’s explore some possibilities. Let’s say you come into your kitchen after the dust has settled, figuratively and literally, on your countertop installation. It looks lovely, almost exactly how you had hoped it would. It gives your kitchen a fresh, new look and the color is just right. Happily, it will beautifully complement the floor you picked out. Then, you spot a long and very visible seam where two pieces of countertop join together. Your heart sinks—this does not look like what you had in mind. You wanted your new counter to be visually unmarred. You certainly didn’t expect a hang-up this early in your countertop’s life. Yes, it is possible for your new quartz countertop to have a seam that’s larger than you expected. Understandably, you might be displeased at the look this lends to your surface. So, what next when this happens? First, discuss the situation with your countertop installer. If it’s due to poor workmanship, they may be able to right the scenario for you. However, if for some reason it falls to you to rectify things, you may choose to get in touch with a professional in your area who can fix your counter’s seam. And if you’re dealing with a seam that wasn’t initially a problem but whose appearance gradually diminished, check out Heide Braley’s How To Conceal Seams on a Quartz Countertop. Another possible issue when it comes to quartz countertop installation problems is having your countertop crack. This could stem from problems with cabinets that are not the same height. If this happens during the installation process, your countertop specialist may take care of it as a part of their job. 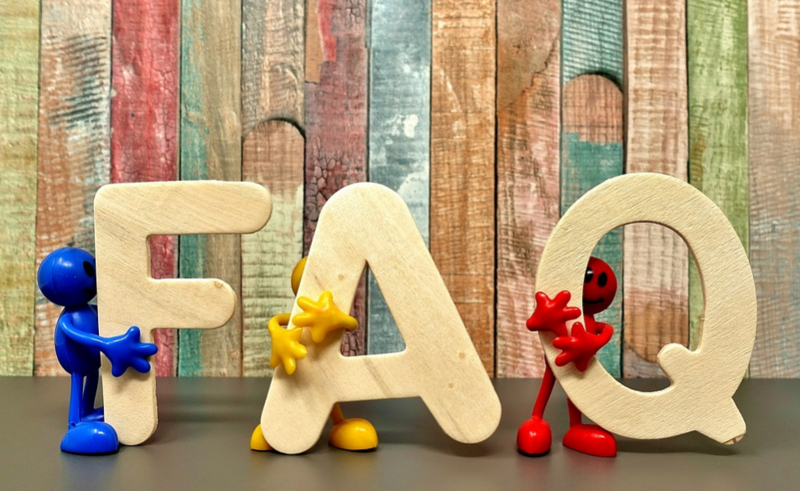 However, your countertop may also develop a crack after installation, in which case you may want to reach back out to the installer to see whether they can help. Still, if for some reason, the issue falls to you to address, check out SF Gate’s How to Fix a Cracked Quartz Counter for instructions on how to fill that space. Unsurprisingly, one thing you could run into with your quartz countertop installation is problems from poor workmanship. Discovering a scratch or dent that the installers have left in their wake would certainly be disappointing. Of course, as with most of life, accidents do sometimes happen. Yet, this doesn’t mean you have to accept sub-par workmanship. If you notice problems that seem to have been caused by lack of care or attentiveness, reach out to your professional. If it’s an issue they caused, ask them to make it right. One thing you may find helpful is discussing some of these issues before your countertop installation. Wondering whether you should expect your counter to have a visible seam (and if so, how big)? Go ahead and ask. Or check with your professional about how they handle issues such as you discovering shortly after the installation is finished that the countertop is damaged. And don’t forget to learn about any warranty provided for your countertop. Check what it does and does not cover—that way, you may have some knowledge to go on if something unexpected happens. Of course, almost every kitchen needs some workspace. Food preparation often requires a surface to work on—whether it’s for pounding chicken breasts before grilling, chopping veggies for stir fry, or simply getting all the ingredients out as you bake cookies. When it comes to installing a new version of this ubiquitous kitchen feature, you want to select a good surface that will serve you well. As you work through your kitchen renovation project, you’re thinking forewarned is forearmed. That’s why you want to know about possible quartz countertop installation problems. And while you’re trying to learn about what to expect from your installation, maybe you’re also wondering about who you should select to do the job. 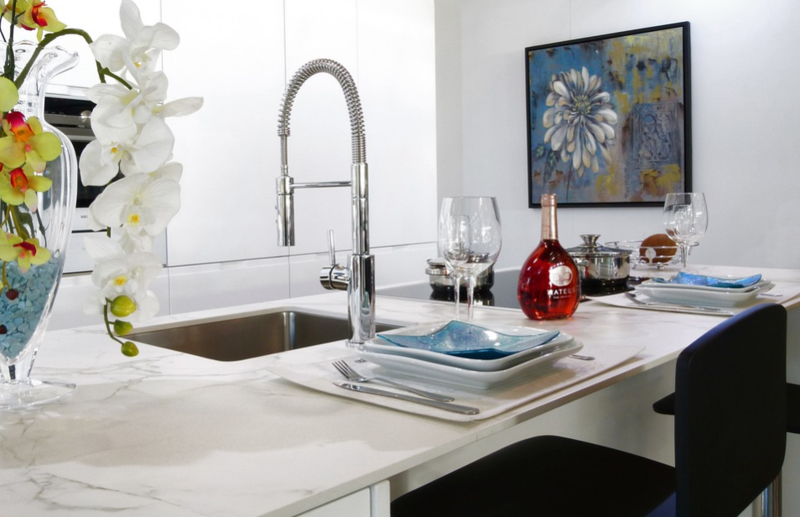 Head to our Questions To Ask Before Hiring A Countertop Specialist.